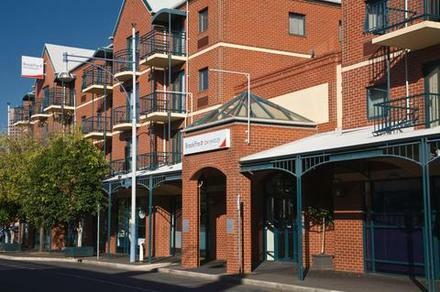 Discover Adelaide from BreakFree Directors Studios, right in the heart of the city. With both hotel and studio accommodation available your can enjoy modern facilities in a premium location. BreakFree Diretors Studios are a short 15 minute walk from the location of the ASILE 2016 Conference.